Pilot Testing Serrvices by Brentwood Industries, Inc.
Our experienced engineers can develop pilot protocols, size the pilot equipment, and analyze performance data to help our clients optimize system design. 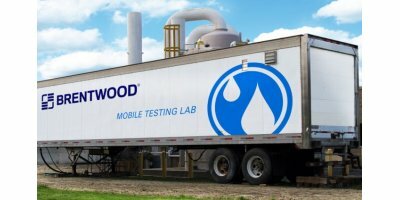 Brentwood can supply either skid-mounted pilot units to your site, or we can send our mobile testing lab—equipped with advanced instrumentation and PLC control - to run full, sidestream pilot tests. No reviews were found for Pilot Testing Serrvices. Be the first to review!